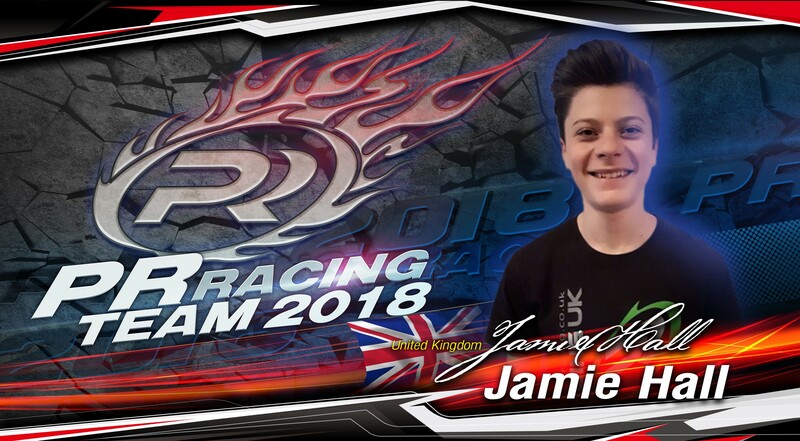 Jamie Hall – U16 driver from the Mid West region of the UK. I have been racing since the age of 7. I started off racing Short Course and after winning a Short Course National and multiple Junior Short Course National titles I started 1/10th UK Nationals in 2016. Now racing at Regional, National and European level with F2N grading for 2018. A sincere welcome is worth a thousand words. Welcome to the PR RACING family!